and now.....welcome 2013 ! i wish i could be better than before, I wish I could get all that I haven't been able to get before, and I wish more happiness at this year's ...Happy New Year 2013 !! hapie new year dear. may you have lovely year ahead. Happy New year and you look cute ! you're gorgeous. Love your blog! 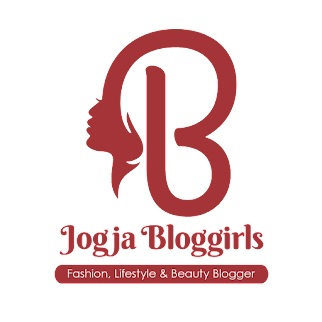 Would you visit ma blog too? Happy new year! You have a really good style. Happy New Year Beautiful! I hope your 2013 is GREAT! super cute photos! love your pretty top. love your aztec printed top! anyway happy new year to you! Happy new year... you look cute! You look wonderful in those colours!